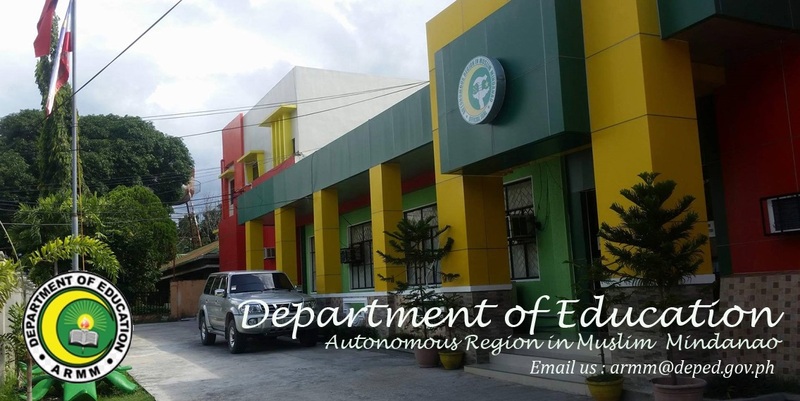 COTABATO CITY, April 18 (PIA) -- The Department of Education (DepEd) in the Autonomous Region in Muslim Mindanao (ARMM) has generated P162 million savings from December 2011 to March 2012. In his 100th day “Ulat sa Bayan” yesterday at the ORG Canopy, ARMM compound, ARMM OIC-governor Mujiv Hataman said the agency has produced savings as a result of the ongoing "honest-to-goodness measures" to eliminate graft and corruption and instilling transparency and accountability. Hataman identified the education and public works and highways departments as the most problematic agencies in the autonomous region with serious concerns on rampant graft corruption and mismanagement. Hataman, in his report confirms irregularities in DepEd-ARMM involving ghost teachers, schools and students, which have been unearthed since his assumption to office, adding measures which are in place to address irregularities confronting the agency. 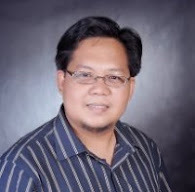 He said, he has directed DepEd-ARMM regional secretary Atty. Jamar Kulayan to intensify efforts to curb corruption adding that investigations are underway to identify and determine the extent of the involvement of school officials in the loan scam. Hataman warned to take appropriate action including dismissal from service against superintendents and supervisors who will be proven to be in cahoots with the lending groups victimizing many teachers.